This week, 366 jurors in Cannes begin the Herculean task of sifting through more than 40,000 ideas deemed worthy of consideration by the International Festival of Creativity. Invariably, even more new faces — from our industry and beyond — will join the thousands who descend upon the south of France, all lured by the fact that creativity is the most valuable asset in business today. Put short, a Cannes Lion in 2015 is more coveted, by more people, than ever before. The biggest changes to the festival this year surround two areas that hold huge potential as powerful springboards for our ideas. First, the Lions Innovation module becomes a two-day breakout session, directing all eyes on the fertile nexus of technology and creativity; and the Creative Data Lions will make their debut, intending to reward the "interpretation, analysis or application of data". 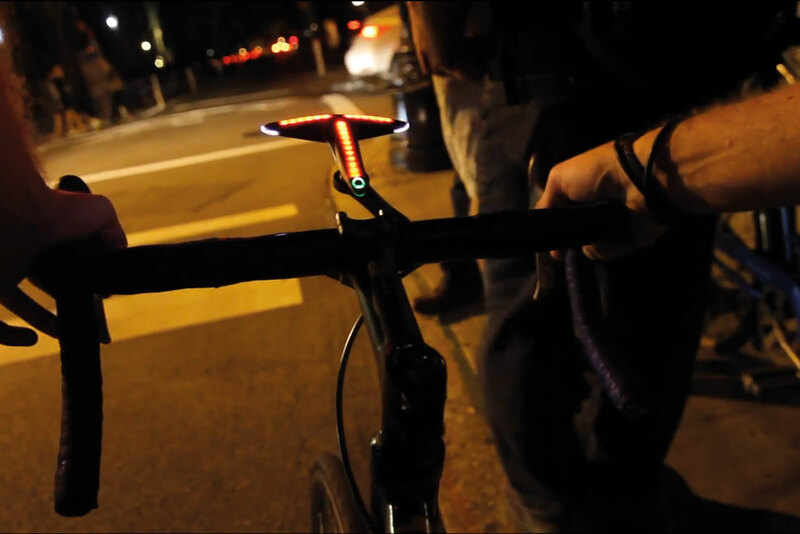 Smart data can illuminate and give us permission to explore new, uncharted ground. The festival also introduces the Glass Lion, an acknowledgement of our industry’s influence on larger culture and a reminder of our res­ponsibility to make that in­fluence positive as it regards issues of gender equality and prejudice. While the introduction of more science to our art is grabbing most of the headlines, I’m also delighted to see the festival’s continued emphasis on design, which is increasingly at the epicentre of what we do. Iconic design elevates a brand beyond its competitors by expressing big ideas in surprisingly simple ways. The best design distils a brand essence and inspires people to act. Predicting the winners of this contest has become increasingly difficult. The base of contenders has grown considerably, and more work is making its global debut in the Palais — both factors that make the festival the most exciting of its kind, but also the most challenging to forecast. So it’s appropriate to start with an idea that may or may not be in contention but, with 70 billion views, is certainly worth our attention. Last summer, a few ice buckets became the biggest social phenomenon in the history of the internet. 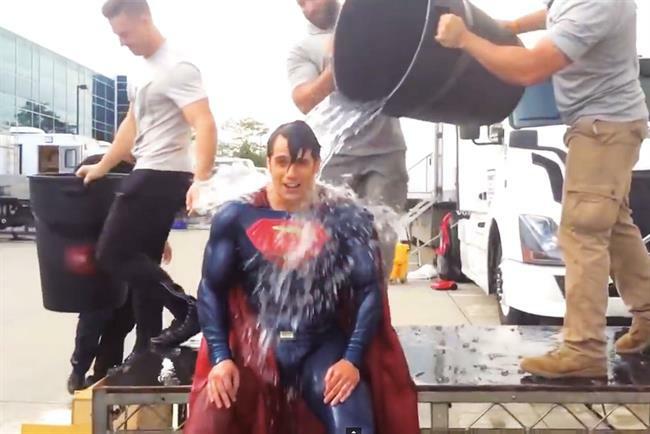 With zero media, the "Ice Bucket Challenge" spurred the creation of more than 17 million videos and drew participation from 159 countries to raise a staggering $220 million for ALS research. Should it find its way to the south of France, we think it would make an excellent Grand Prix for Good. But let’s get cracking. With 21 categories, there’s plenty to tackle. Let’s start with some of our favorites to win metal for Innovation, a class of contenders that finds brands grappling with thorny societal issues, all in service of making the world a safer place. That’s certainly what Samsung’s "Safety Truck", by Leo Burnett Argentina, sets out to achieve. A camera on the front of a truck captures the view of the road ahead and transmits it to four monitors on the rear, allowing drivers behind the vehicle a better perspective for safely overtaking it. This marriage of creativity and technology is big in ambition, promising to not only improve lives but save them. 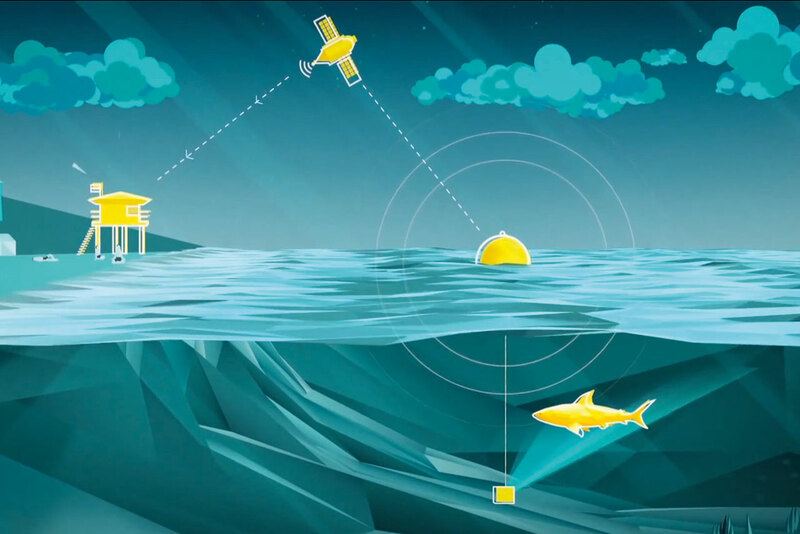 Others to look out for here include R/GA New York’s "Hammerhead" — a device that affixes to cyclists’ handlebars to improve navigation — and the shark-deflecting "Clever Buoy" for the Australian telecoms company Optus. We’re fully immersed in the "screen age", an era that will be remembered for the proliferation of screens of all shapes and sizes filling our daily lives. These new blank canvases offer potential at every turn, and this year’s collection is notable for seizing the potential to make screens a more engaging, two-way conversation. Two brilliantly simple efforts for Honda have transformed one of the most passive screen-age activities — watching a YouTube video — into an interactive experience. Viewers who pressed the "R" key while watching "the other side" were rewarded with an alternate tale playing beneath the surface of the film. Executed to utter precision, the experience deftly brings to life the two personalities of the Civic Type R. Meanwhile, "keep up" plays to the competitive side, inviting viewers to (literally) keep up with an ingenious speed-reading challenge. 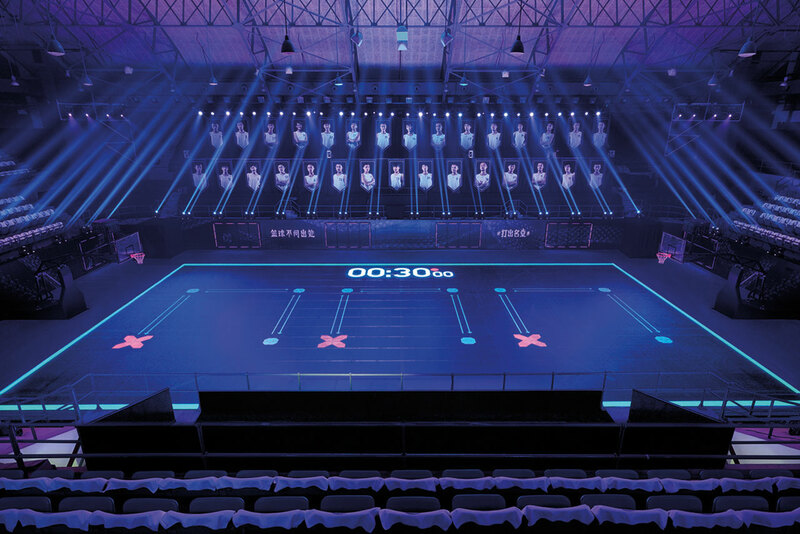 Screens are going where they’ve never gone before, as in Nike’s "House of Mamba", which transformed a basketball court at a Kobe Bryant training camp into a dazzling experience, fuelled by LED sensors and reactive technology that brought the drills and plays to technicolor life. Of course, screens are meaningless without content, which leads us to our Film contenders. The category is up 8 per cent this year with a total of 3,070 entries, and a recent MarketShare study proved that TV is still "by far" the most effective medium — both signs that "moving pictures that move people" is still a vibrant business. Here we find a charming penguin, a lonely moviegoer and an epic paean to pre-game ritual leading our pack. "Monty the penguin" charmed the British public with a beautiful story of Christmas love and magic told through the eyes of a child. This lovely narrative for John Lewis is also supported by an integrated effort that’s a masterclass in activation and amplification. Fresh off a black Pencil for direction at D&AD, the Du "two for one tickets" campaign is the talk of the pro­duction community. Pure film-making, this series skilfully pays homage to a range of movie genres, channelling the greats like Stone, Scott and Tarantino to a delightfully clever conclusion. World-renowned athletes will grab the spotlight again, but no longer as just the hired guns. Expect to see a different side of our sporting heroes this year. The white-hot star power of LeBron James and Neymar is cooled by a dose of humanity in two lovely films for Beats by Dre. The former brings us along on a nostalgic passage back to his Ohio home in "re-established", a humbling journey that reveals a little more about "King James". In "the game before the game", a nervous and slightly vulnerable Neymar invites us to eavesdrop on a conversation with his father, who coaches him with motivational words before he steps on to the world stage. This spectacular ode to pre-game ritual leaves you with goose pimples. 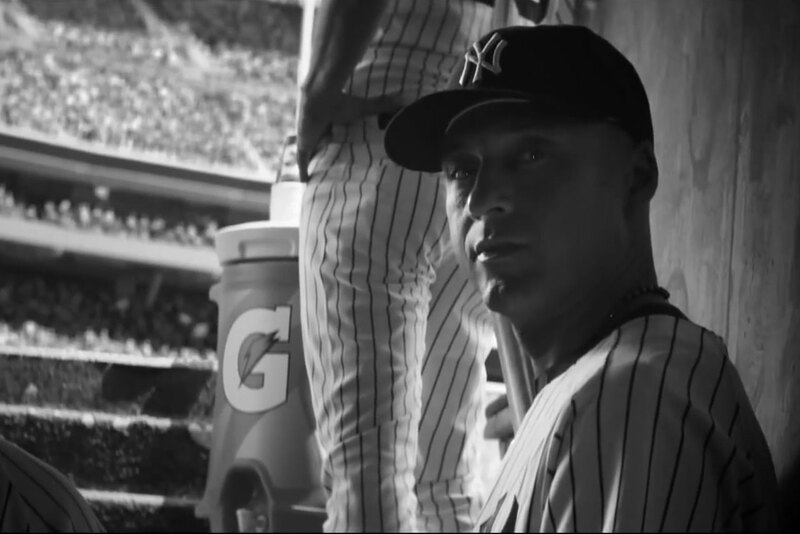 Even Derek Jeter (below) is brought down to earth in "made in New York" for Gatorade. Sentimental but not schlocky, the baseball legend’s touching farewell to his city strikes a visceral chord as it celebrates the deep, emotional and human connection between a beloved star and his fans. Gisele Bündchen faces an onslaught of real-time social media commentary in the gripping "I will what I want" for Under Armour. Immersed in an intense workout, she remains focused, willing what she wants amid the din of contradicting opinions. By way of tattoos, Zlatan Ibrahimovic gives a voice to the "805 million names" of people around the world who suffer from hunger each day. The footballer lends what little real estate is left on his upper body to bring awareness for the United Nations World Food Programme. The sly and self-referential "unskippable" for Geico offers a brilliant twist on painful pre-roll ads, delivering the punch in the first five seconds and then rewarding viewers who hang around with a measure of comic absurdity. Developed in partnership with The Royal British Legion, Sainsbury’s "1914" ruffled a few feathers, but this classic tale from World War I features exquisite storytelling and was beautifully directed by Ringan Ledwidge. And will "Dave" strut his stuff all the way to the Riviera? The "#EpicStrut" for Moneysupermarket.com is an unequivocal crowd-pleaser, and Cannes loves a laugh. Don’t rule out those jean shorts joining the raft of other ill-advised fashion on the Croisette this season. Of course, what would Cannes be without an animal? After all, a gorilla, a bear and a white horse have each won a Lion, so why not a canine — or K9 — this year? Pedigree’s "K9FM" is a huge favorite to sweep in a category that, interestingly enough, is seeing a resurgence in entries this year. And, finally, there’s the game-changer. One idea has rewritten the rules in 2015. Always [with Leo Burnett] ignited a cultural movement and showed that doing something "like a girl" isn’t an insult. It has captured the attention of the world and is one of the most talked-about and celebrated ideas in our industry. A powerful idea that strives to boost self-confidence in girls everywhere. A groundbreaking idea that challenges gender bias and shatters stereotypical images of women. I hope to see you onstage at the Palais des Festivals. Bonne chance, mes amis. Mark Tutssel is worldwide chief creative officer of Leo Burnett.